Want to know which books from yesterday’s new deliveries are already heating up and which ones are cooling? Here’s a late “Day After” list that we hope will help! This isn’t a reflection on the quality, collectability or long term potential of recently released books. This is based on today’s market price for books that came out on Wednesday, 6/8/16. They could still be at your shop. 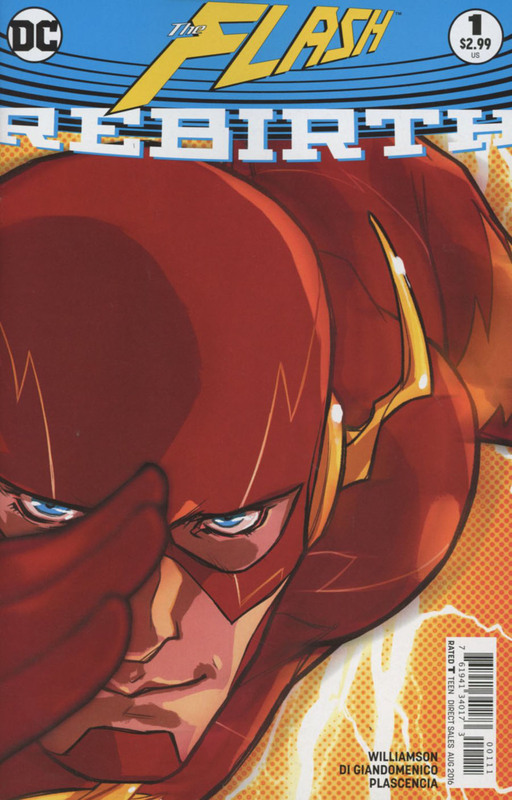 FLASH REBIRTH #1 – This has been well covered on other sites so I won't go into it too much. Basically it's a new flash villain, Godspeed, and therefore selling for about $12 shipped. 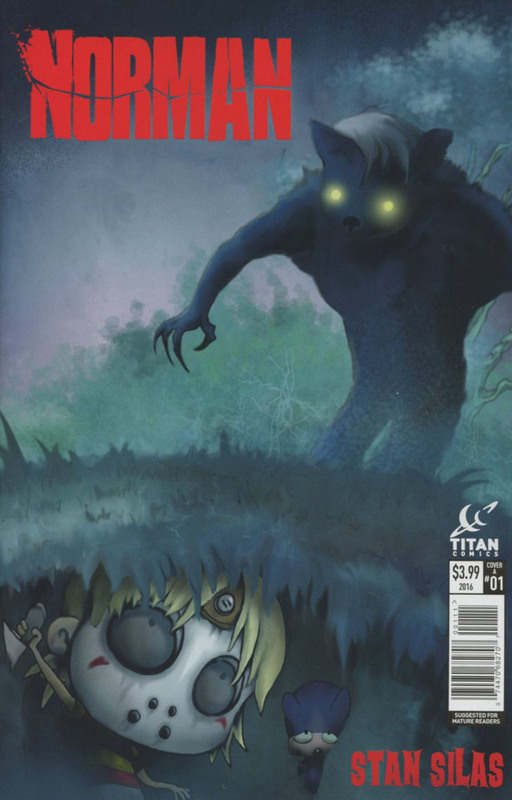 NORMAN #1 – Norman is selling for $15-$20. This third volume of the cult favorite series is definitely seeing some aftermarket love. However, like all specs, tread carefully. 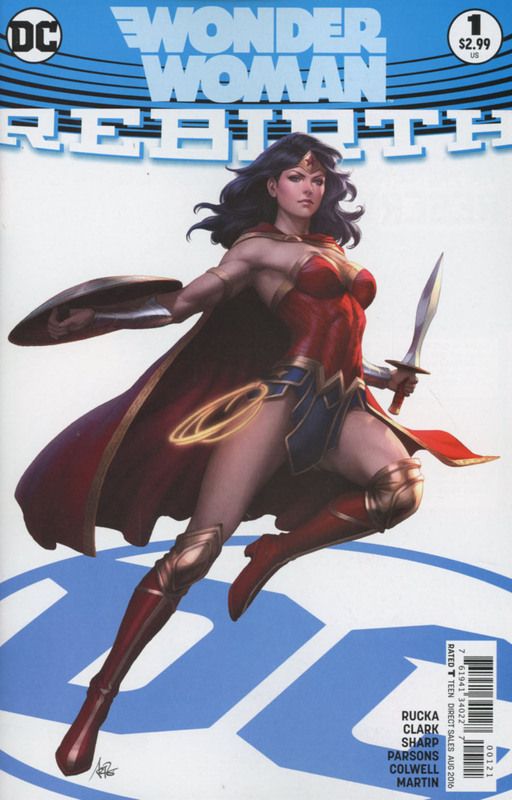 WONDER WOMAN REBIRTH #1 – the standard issue is selling for $6 and the awesome Artgerm variant is selling for about $10 shipped. I greatly question the long term return on these rebirth books. REBIRTH – Rebirth is doing really well. Copies are moving quickly and selling out. Batman, Superman, Green Lanterns and Green Arrow are doing about $8 shipped. Due to the high print run and( in some ways considered a #0 issue), I don't recommend stocking up on these. I think Flash has the best shot at a long term value. FIX #2 2ND PTG – If you're looking for the best FIX book to buy this week, it's this one. There are very few currently listed. One of the few that did sell was for about $7. AQUAMAN REBIRTH #1 – I guess Aquaman isn't getting the rebirth love. DREDD DUST #1 – Dredd Underbelly was one of the first books I remember looking for in this new spec world we currently live in. I still have my copies of that book. Learning from that lesson, save these for the Dredd fans. While current listings are all trying to get $10 or more for their copy, the few that have sold are just a little over cover. There aren't a lot of copies, so it could see several sell at $10. However, buying this to flip at this point will also find these sitting in your collection. 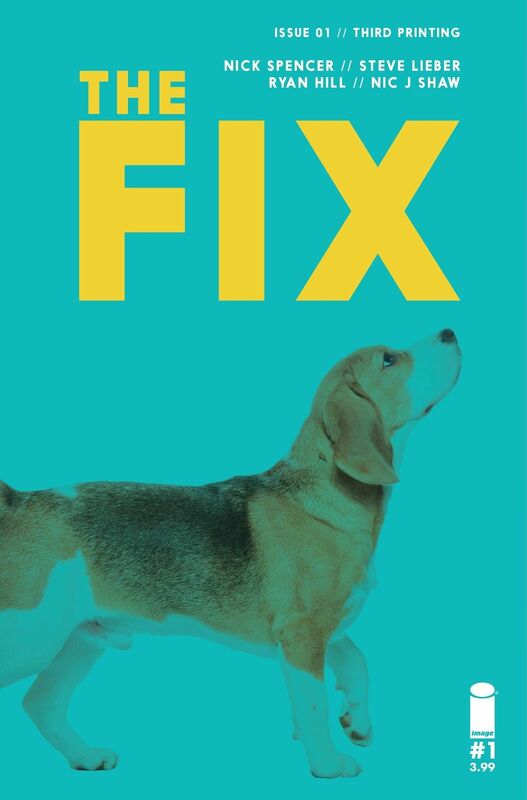 FIX #1 3RD PTG – This 3rd print of the very popular FIX is only selling at cover. While still having a low print run, it will more than likely be way more than #1 2nd print and probably even more the first print. FIX #3 – selling for cover. 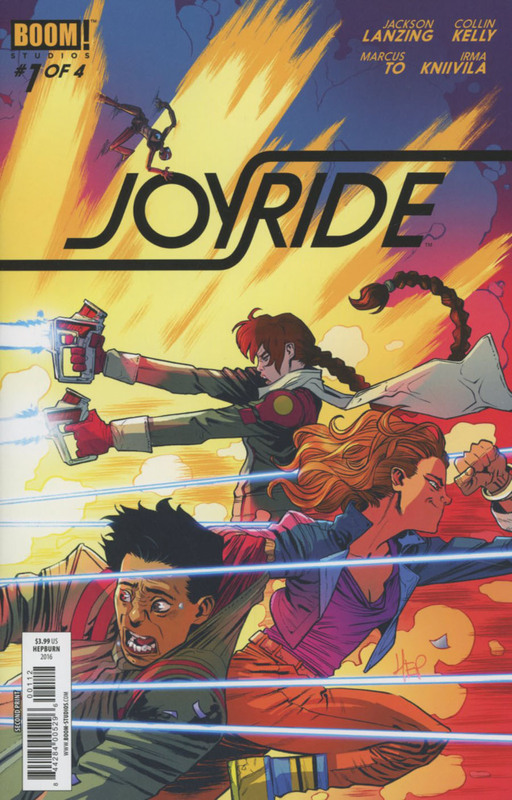 JOYRIDE #1 (2ND PTG) – This saw one pre-sale of $30. The rest have been at cover price. However, interest in this book has been increasing. This is most likely due to a small print run and should be hard to find. It's hands down my favorite cover of issue #1 too. It really isn't moving enough to be hot or cold right now, BUT I'm sure that will change within the next couple weeks. I think this will be the copy to get for JOYRIDE. LUMBERJANES GOTHAM ACADEMY #1 – I love Gotham Academy. The 1:25 Kerschl variant was probably the only book that I was trying to chase this week. And I found one, but with a big crease. But still, it's a great cover that I wanted. It's selling for about $15-$20 shipped. While that's not doing anything, I really think it got ignored with all the Rebirth spec stuff. I can see it jumping up in the next few weeks, but maybe that's just wishful thinking. 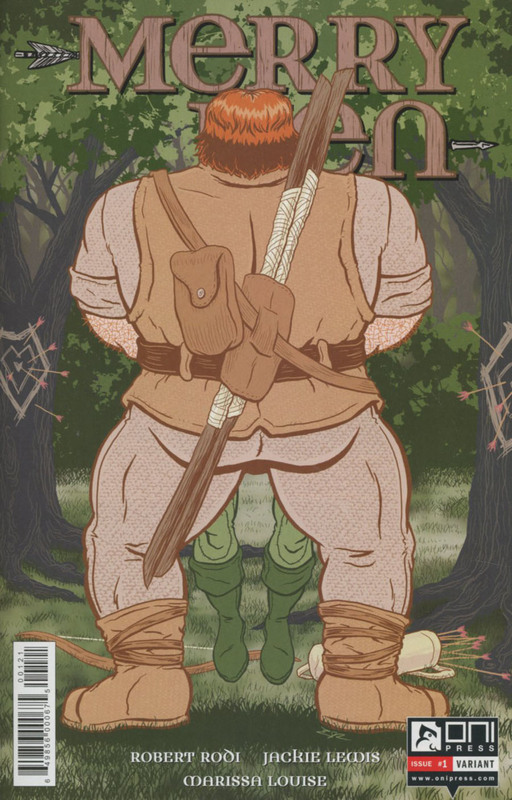 MERRY MEN #1 – the variant is……. Interesting. It's one of those books that could easily gain traction just for being (what I hope is) unintentionally sexually suggestive. Obviously it's just a man strangling another man….. Right?? PINK PANTHER #1 – the retro 1:3 animation variant has seen several sales at $10 among mostly cover price sales. 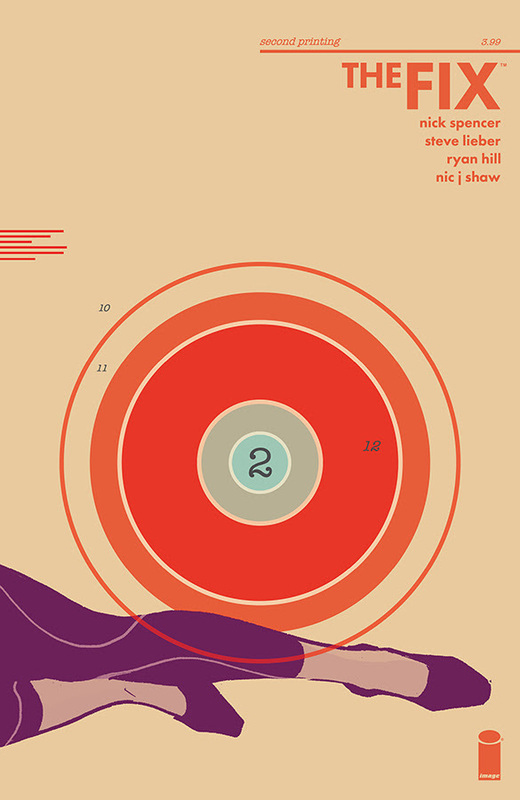 SECRET VOICE #1, 2 & 3 – Diamond shows that all 3 issues were released this week. I don't know if that's right, but there are just a few sales. The first issue has two covers and each are selling for about $15 shipped. The 2nd issue is also seeing similar sales. A full set has gone for $24. Keep in mind that these issues are $8 each. Question, when you say Flash Rebirth is going for $12 shipped is that including the shipping cost? Or not including the shipping cost? Exactly. Shipped is the price of the book + shipping. I don’t see why these would be forgotten since they have some pretty important 1st appearances/cameos, plus it’s the launching off point of the entire rebirth reboot. Enjoyed Flash but didn’t see a new villain named Godspeed. Really wanted to pick up Aquaman, the art looked amazing on the first half. Then the second half was a different artist. Left it on the shelf. I’m sorry but I dont think that Merry Mem cover was what they intended. Sure looks pretty sexual to me.